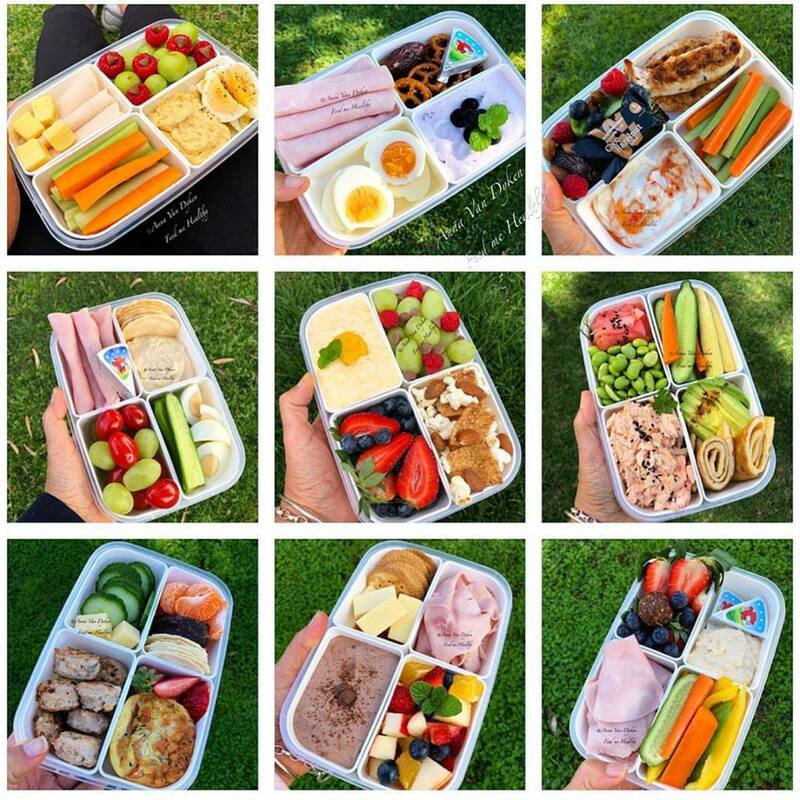 I prepare them on a Sunday & then again top up during the week, for grab and go convenience. Low points and always tasty, they have been my go to for years! My very first one was posted way back in 2014. I made them for the whole family to teach us about portioning snacks. I eat these boxes in conjunction with my 3 meals a day. I don’t necessarily eat it all in one sitting, and I use my hunger signals as to when I need extra food. Some days I eat it all, other days I don’t. Some days I split it between morning & afternoon tea, some days, afternoon tea & after dinner. The combinations are absolutely endless. They don’t take long to prepare and it’s a safe way of making sure I don’t reach for anything in haste and they make pre tracking easy and taking the guess work out of smart pointing it into my day. Most of them I make are around 3 WW Smart Points, some are sweet, some are savoury and some are both! Are you making them? Are they helping you stay on track too? 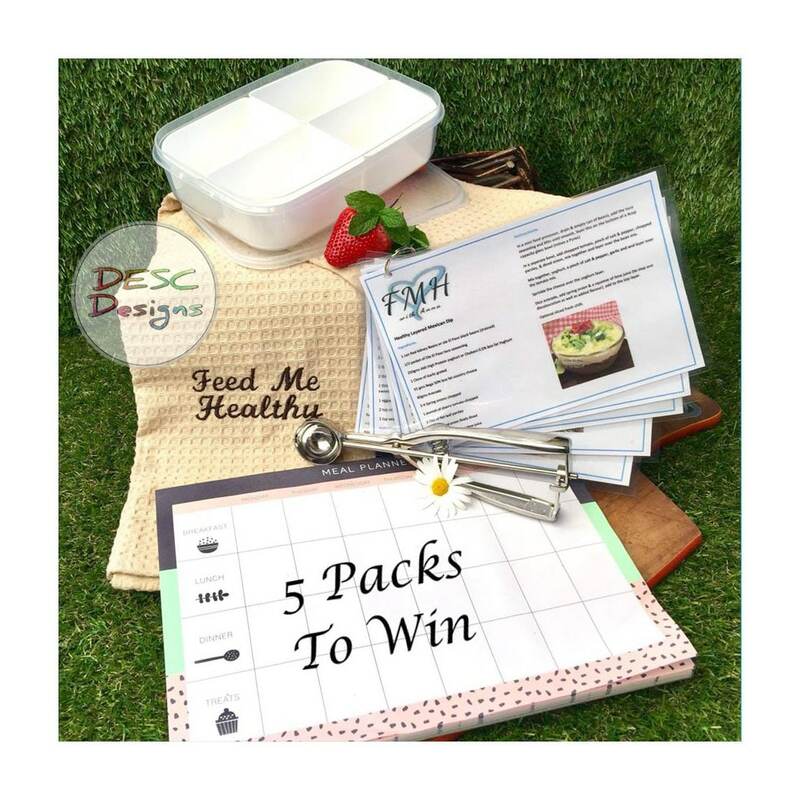 To Win one of 5 packs all you need to do is LIKE & SHARE https://www.facebook.com/descdesigns Page (you need to set your share post to PUBLIC ) then TAG a few friends in the Post so they can like & share DESC Designs Page too! Although this is a lovely giveaway, I am doing this to primarily Support a Small Business, please get behind it and help Support it too. I live in Perth and DESC DESIGNS is a Melbourne based business SO distance is not a problem thanks to technology.